Master Recovery A. & Towing Inc. Welcome to 2018 Master Recovery A Towing Inc.
and work to build on them every day here at Master Recovery Agency & Towing Inc.
Repossession: We offer many levels of services to our customers such as; In house Skip Tracing, field investigation, door knocks and daily reports & updates on open assignments. 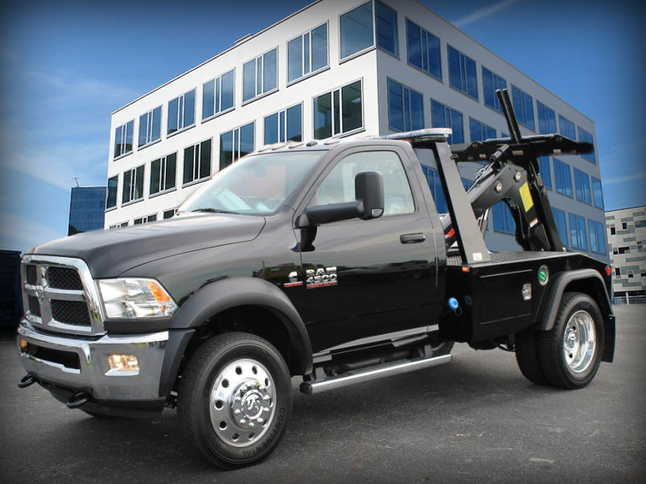 Repo reports and condition reports are provided within 24 hours of the unit being repossessed. We also notify debtors within time specified by the Bureau of Security and Investigation Services, Department of Consumers Affairs, Sacramento, CA. Towing: Our 24 hour services include, car doors lockout, battery jumper, Local towing, long distance towing, private property towing.